Winter has finally gripped the land. Frost has dipped icy tentacles into the earth itself, no longer content to dust the trees and whiten the slates. The evening sky turns a cold blue. 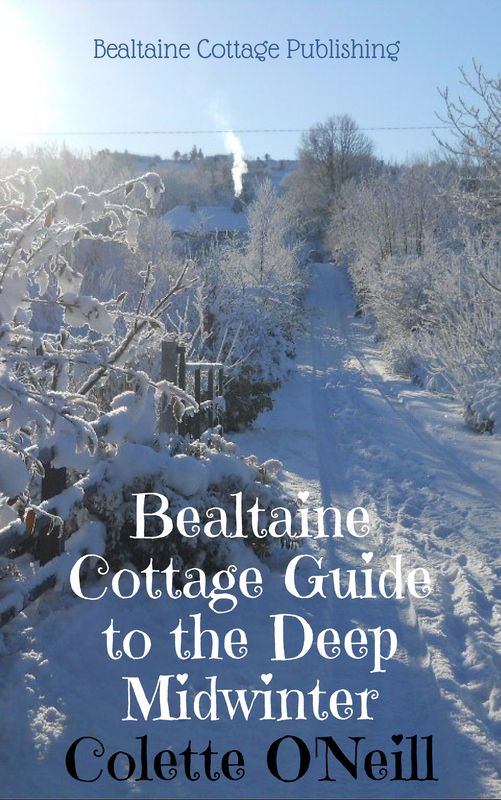 Freezing, white mist swirls up the valley from the deep waters of Lough Allen. Sliabh An Iarainn Mountain catches the dying rays of a winter sun. Cleaving the south eastern shores of Lough Allen, Sliabh An Iarainn sits humped and heavy, a brooding reminder of ancient tales and times. 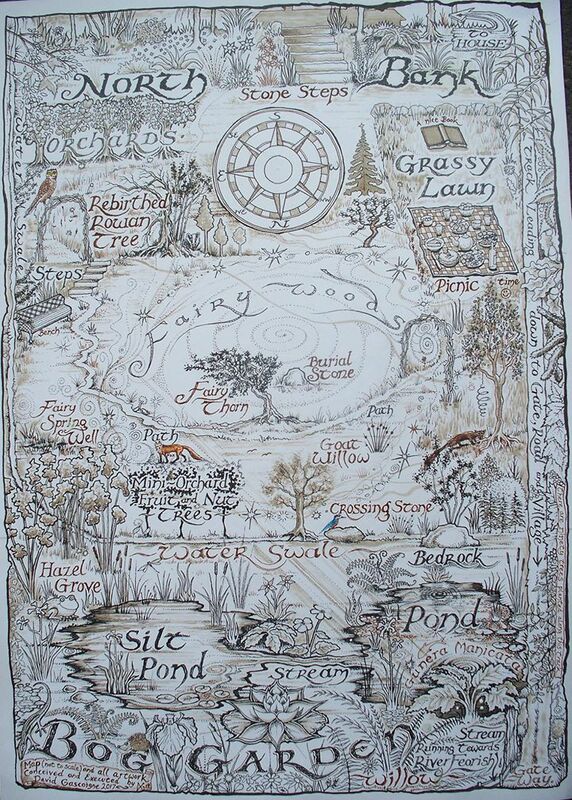 Ancient legend tells of the Tuatha De Danann landing in Ireland in this very place. Descending in a thick mist, the Tuatha De Danann found the mountain and the lough. The mountain contained deposits of iron, and so the magical people proceeded to forge the first metal weapons in Ireland. There followed a mighty battle with the Tribe of the Formorians, nearby at Magh Tuireadh…and so the legends began. Willful and determined, like ancient tribes who once battled on this land, Fuchsia continues to hold their flowers, in sheltered parts of the gardens. 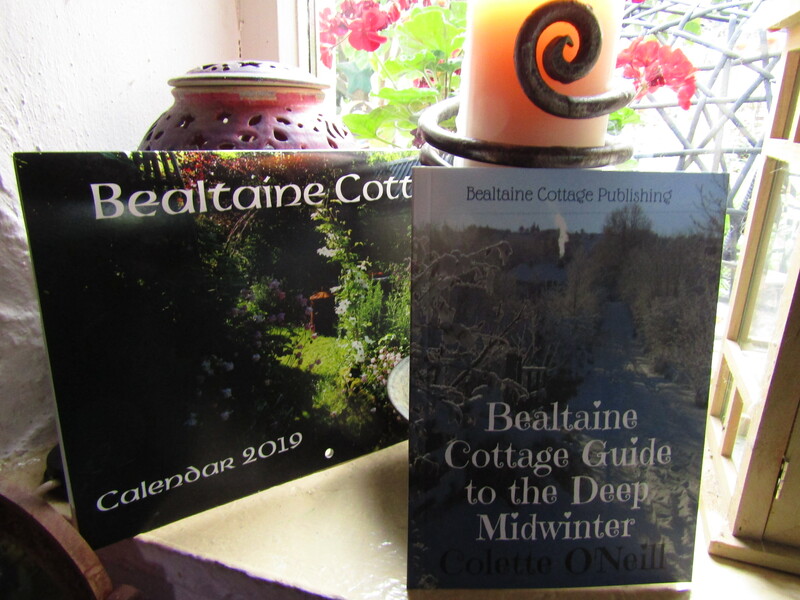 There are pockets of Bealtaine that refuse to give up Summer, protecting and nurturing flowers through to Spring. Kilronan Mountain holds sway to the north of Bealtaine Cottage, washed with shades of purple in the early evening thin winter air. 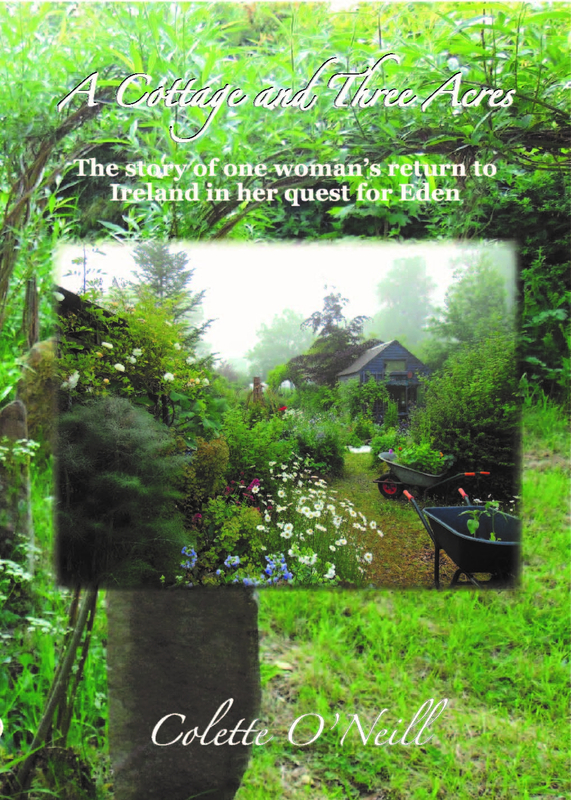 Of all of Ireland, the mountains and valleys of this part hold most history, legend and mystery. The Tuatha De Danann, as legend tells us, never died, but were banished underground. They became the Sidhe…the Fairies. Thank you for the little Christmas book safely received. My eldest daughter and I sat and read it together, yesterday afternoon, by the woodstove. We were both pleasantly surprised to see the poem by Susan Cooper, always a firm favourite with the children, when they were small. It is a good few years since I read, “The Dark is Rising”. Was the poem from that book? It is a book every child should read, or have read to them, and especially just before Christmas. Pure magic! Good morning Polly from a misty west of Ireland! I came across “The Shortest Day,” by Susan Cooper some time ago when searching for midwinter poetry to read aloud at a forest gathering, (a midwinter picnic in the woods). I needed a poem that would be easy to memorize and so it has stayed in my head ever since. “The Dark is Rising,” will be eagerly requested at my next visit to Boyle Library…thanks for the link! Collette, I have been a long time lover of your youtube channel and aspire to creating an edible garden using permaculture principles at my home on near Sliabh Croob in County Down. It’s difficult to find advice on plant species and techniques which will suit my location so my answer is generally to see how you do it. There is a great deal of synchronicity between our lives from shared spiritual perspectives and Ulster origins to my now sadly departed, beloved dog Molly & my cats. I am actually in Roscommon this weekend speaking at a conference in Tulsk. I suffer from some health issues which result in Insomnia so I’m in my room in Strokestown – listening to your wonderful soothing voice and watching some video, and it struck me that I’m quite close. I don’t know if you open your garden to visitors and I know that time of year isn’t ideal, but I’d love to see it and get some advice as I hope to get a wee bit more land this year and maybe a polytunnel – My Dad is too poorly to manage the livestock now so he says i can garden in a very small field next to my house, get some chickens etc. I’m not in a position financially to offer large sums for lessons, but I’m open to barter and will certainly make a donation to your site (or you). I’m a herbalist and a Tarot Counselor and I’m in the process of writing my first book. 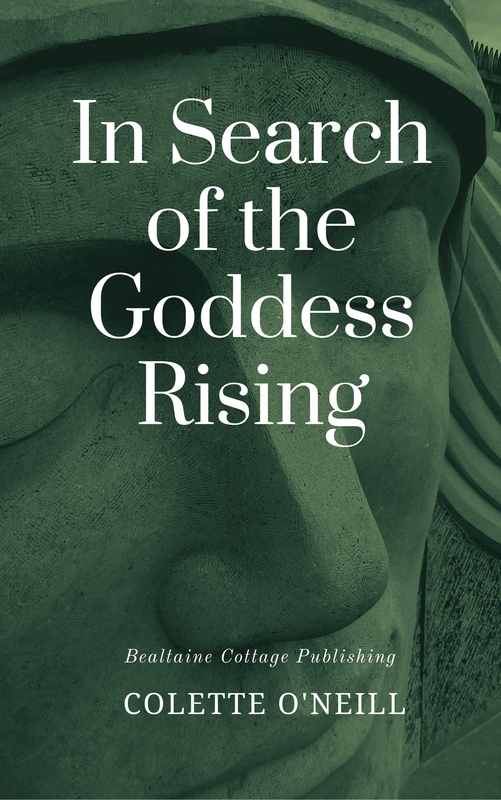 The conference is at http://www.irishgoddess.com/programme.html, and I’d be happy to arrange a complimentary ticket for you if any of the topics interest you. We finish up on Sunday afternoon, so that would be the only time I’d be free in daylight, equally I’d happily skip the evening dinner tonight (Saturday) if you had a half hour to spare. I realise its very short notice, and I hope you’ll forgive me for my rudeness. I completely understand if you are busy or want to keep your space private. But I thought I should at least drop you a line and let you know how much you’ve inspired me over the last few years. sorry to leave in comment box, it seemed like a good idea when i began writing a supposedly short note! Come and visit on Sunday, Anne. 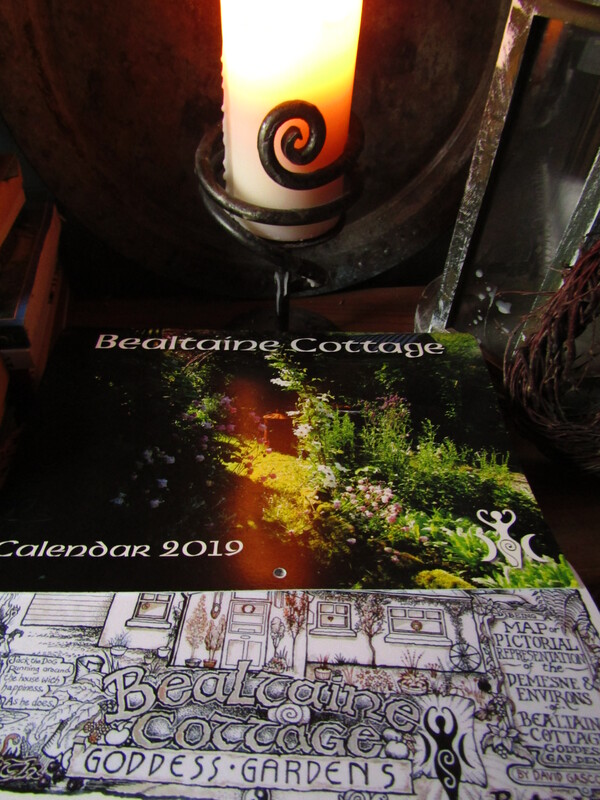 I’d be delighted to welcome you to Bealtaine. From Ballyfarnon travel on the R284 to Keadue for approx 4km. In Keadue turn right at the top of Village, signposted Leitrim Village. Travel for approx 2km and take right L5036 and house is third on the left. From Carrick on Shannon, travel on the R284 to Leitrim Village, approx 5km. In Leitrim Village go over bridge and take left road signposted Keadue. Travel for approx 6km and take left L5036 and house is third on the left.